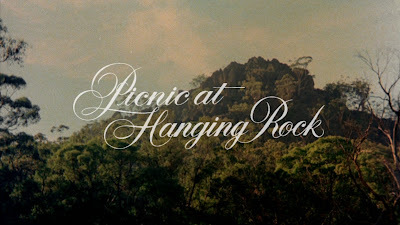 On Valentine's Day 1900, a group of pupils and teachers from Appleyard College, an exclusive girls' school, went for a picnic at Hanging Rock, near Mount Macedon, in the State of Victoria. Four of them went up the rock to explore, despite having been forbidden to do so. By the end of the day, three girls and a teacher had vanished. One of the girls turned up a week later. But the other two girls and their teacher would never be found. 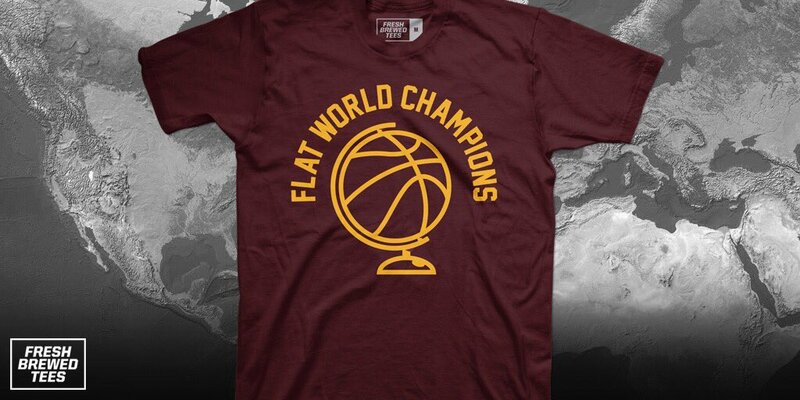 You can actually buy this shirt. Before I start: I haven't blogged for a couple of weeks. A combination of illness (mine and each of the members of my family, in turn) and a short term work contract I couldn't turn down meant that I either couldn't find the time to write or couldn't, period. 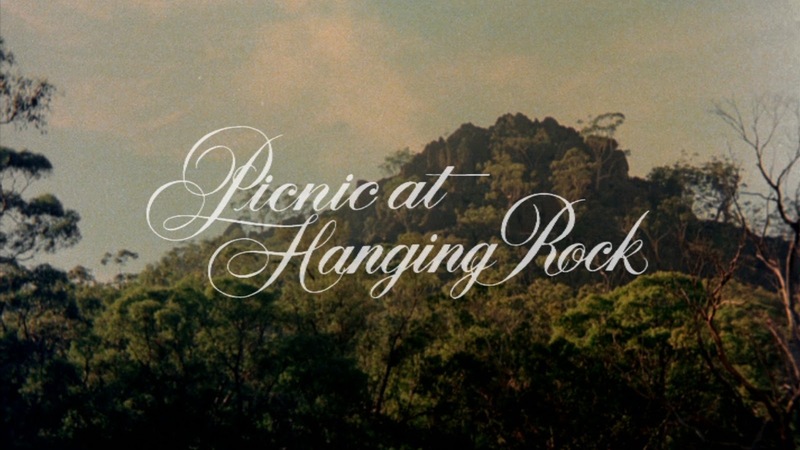 The film reviews will resume tomorrow, probably with a piece about Picnic at Hanging Rock, and Simeon Smith's guest post about Pan's Labyrinth. But today let's talk about the world being flat, or round, or whatever shape it is, which was triggered when I read a couple of weeks ago that basketball legend turned sports pundit Shaquille O'Neal had made a statement to that effect. In fact he was kidding, but he wasn't the first prominent American – and all of them people of colour – to say that. 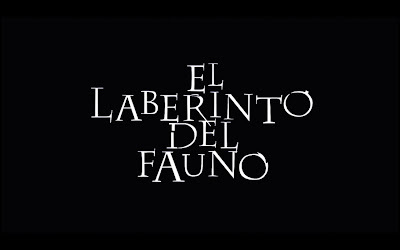 In this post, as well as talking about brainwashing and cults in a general sense, I'm going to talk about Faults, which is a good, interesting and everso slightly disturbing film that came out a couple of years ago, but in order to do that, I'll have to nest in a discussion of another film which is not very good. 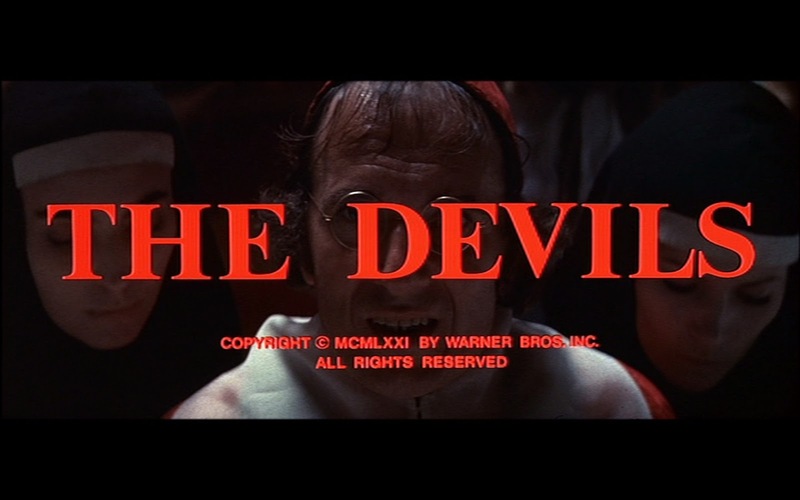 When you're writing about a film based upon historical events, especially one that sticks as (relatively) closely to the bare facts of a narrative as Ken Russell's masterpiece The Devils, the idea that there might be plot elements to give away becomes a nonsense. 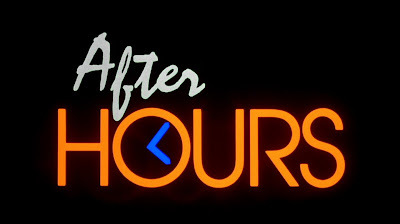 The important thing with a film like this is not the content of the plot, but the way in which the story is used, the statement it makes. All you have to do with some directors is to say the name and the average cinema fan will immediately have a picture in their head of the sort of films the director in question makes. 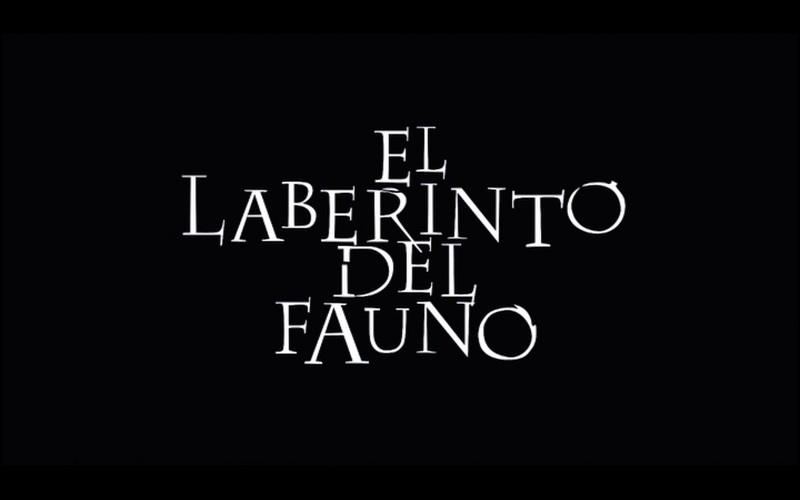 Tim Burton has his signature aesthetic, so much so that it arguably chokes all the good out of his later movies; you could probably say the same for Wes Anderson. David Lynch and David Cronenberg raise expectations of certain sorts of tension by simply having their names on film posters. But what about Martin Scorsese? He's of the same generation as Spielberg, but unlike the latter, who makes all sorts of movies and isn't pinned down to any stereotype, when you think of Scorsese movies, you think of mean streets and wise guys, good fellas and mobsters; you think of New York hustlers, you think of wannabe kings of comedy and vigilante taxi drivers demanding to know whether you're looking at them. You think of something gritty and grimy and street level, full of flawed antiheroes and the painful consequences of violence. And this is something you get in reviews, even reviews by critics in respectable newspapers, and this is almost completely wrong. 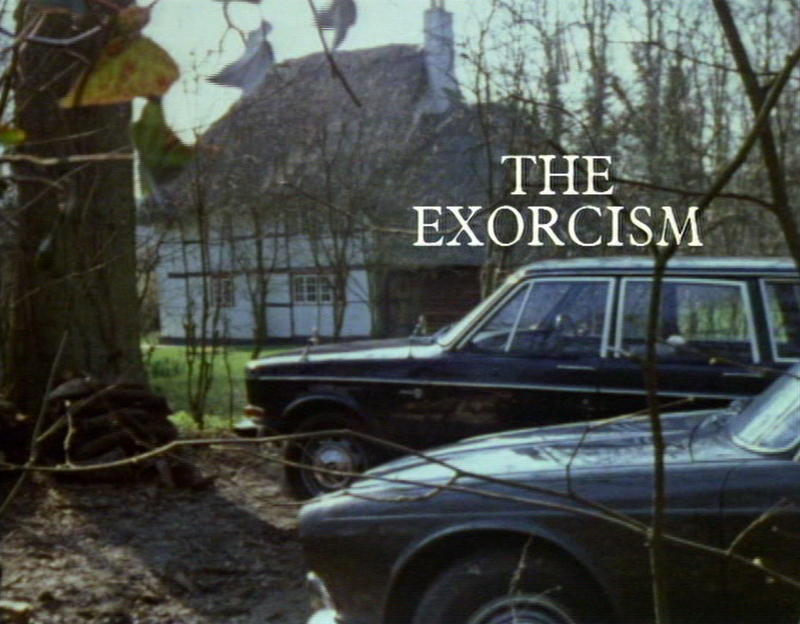 When you call a story The Exorcism, you raise the expectation of such a thing happening, but of course, the word "exorcism" has many more meanings than the first one that comes to mind. 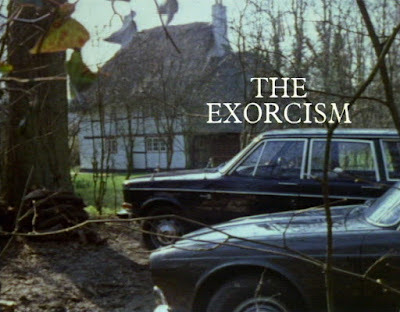 It refers to the laying to rest of a spirit, and while this single television episode from a series junked long ago, one of only three rescued from the bin, has a vengeful ghost in its ancient house, there will be no bells or books, and no candles lit by ritual. 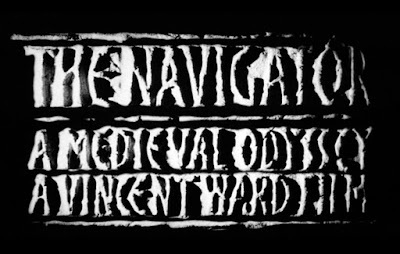 The Navigator is one of my favourite films. Fair warning, right? 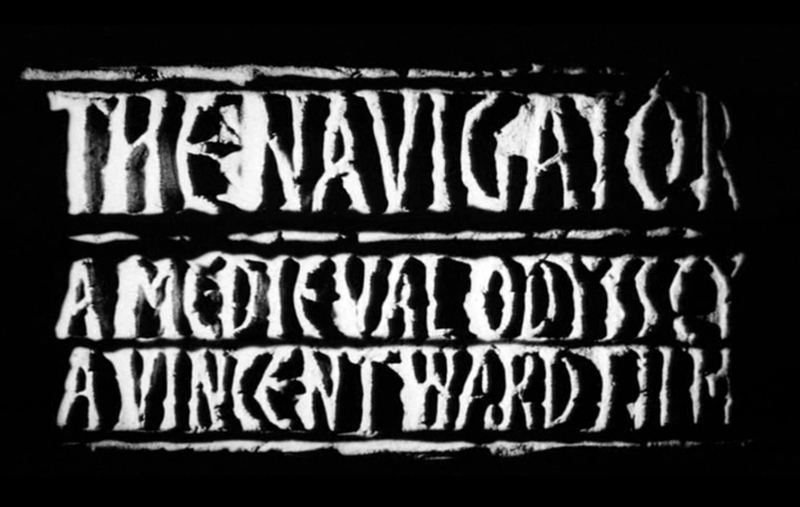 I first caught Vincent Ward's 1988 masterpiece on a rare TV showing in my late teens, taped on a Sunday night off BBC2, and kept for years until the tape wore out. Finding a DVD copy isn't an immediately straightforward affair, unless you find an import, since it's not purchasable in any format on the primary market in the UK, and hasn't been since a single VHS release in the 1990s. I'm able to wait until Masters of Cinema or Criterion or Artificial Eye or whoever do a lovingly restored Blu Ray and accept that the Spanish DVD I have with the shoddy pan and scan transfer is better than nothing.